Join us at Kenton Recreation Ground for the bubbliest, frothiest run in Harrow! Get together with friends, family and colleagues to run jog, walk, hop, or anything in between a 5km course of foam! After the run, enjoy our event village full of food, drink and sweet treat options. St Luke’s Hospice cares for people at the end of their lives in Harrow and Brent. We face a rapidly increasing demand for our expert end of life care, both in people’s homes and at the hospice. Only because of the support of our local community people at the end of their life get the complete care they need in the place of their choice. 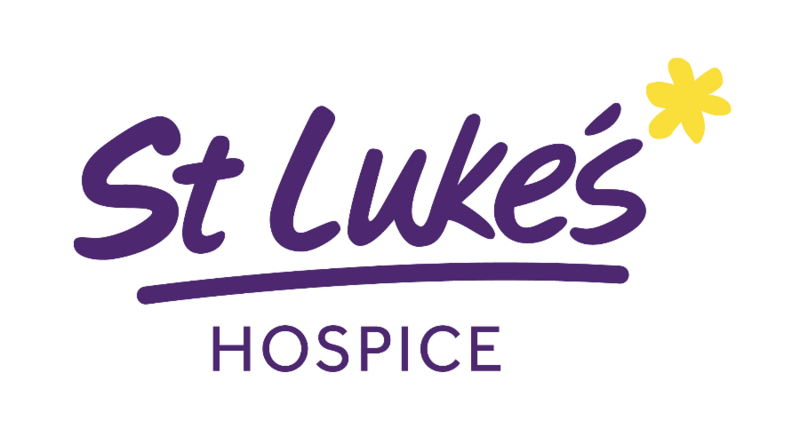 Thank you for supporting St Luke's Hospice.